Music is the best soul to brings up the mood during that time. Listening to a party rock can makes the environment high up to max, the sad one can helps us to release our tear and stress over while the happy one helps to bright up our day to more positive life. But I have one question! Do you ever concern about a good sound system when hearing the beat? And do you find the difference between cheapo beginner, normal, pro and studio of sound system quality. It may seem like complicated but bare with me, when you hear the awesome sound system you will definitely feel the layers inside the music. 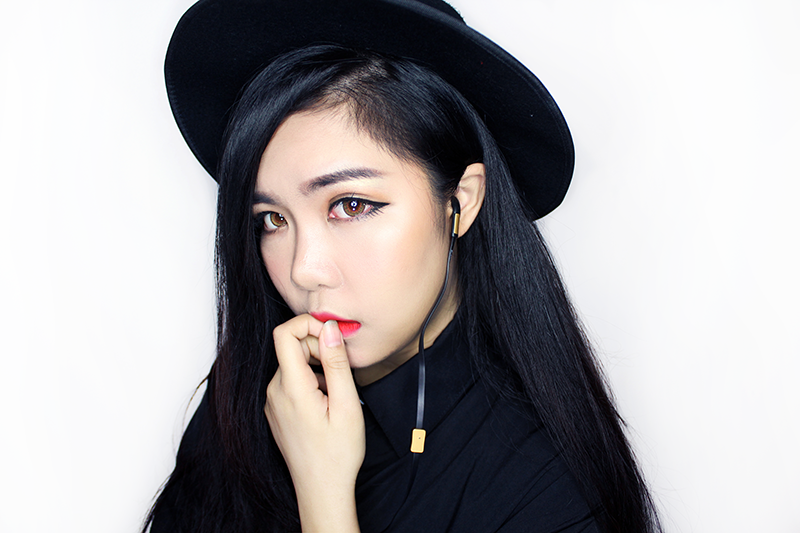 I know a quality stuff always come with expensive quality price tag BUT in this post, I want to share with you a quality yet affordable earphones. I believe many of you have seen on social media or blog about this stuff before. Yup! 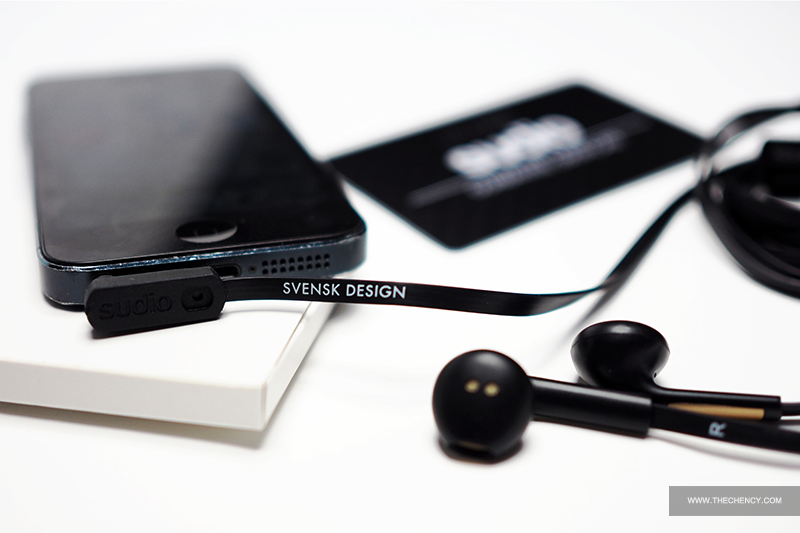 I'm taking about Sudio TVÅ Earphone! 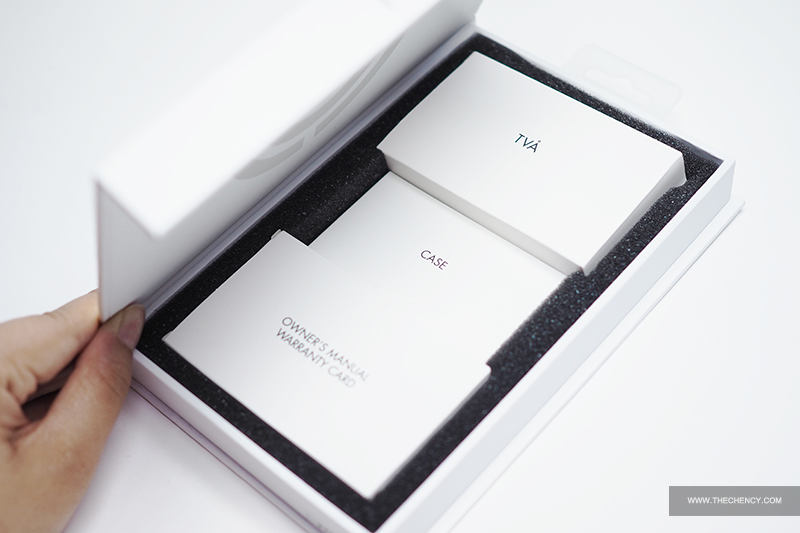 I love their packaging design. Simple, minimal yet stylish in the same time. 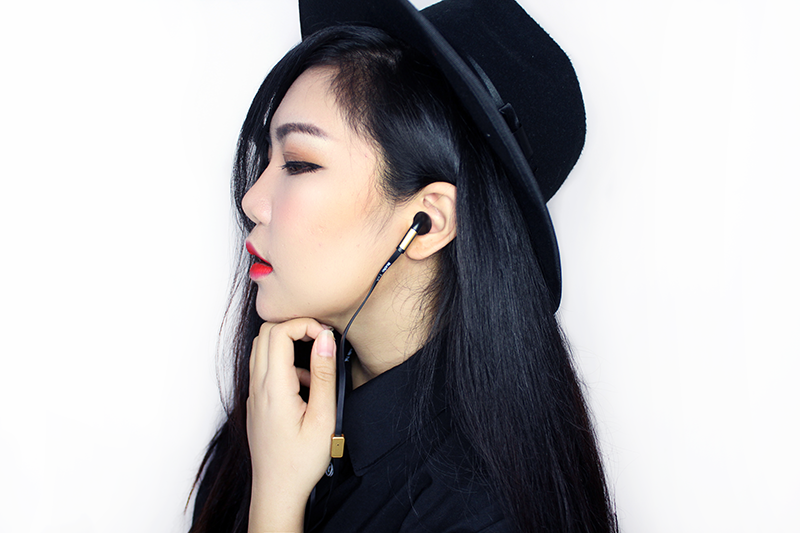 The earphones, despite its light weight construction, drives a powerful 14.2 mm dynamic driver which is perfectly tuned for music lovers. 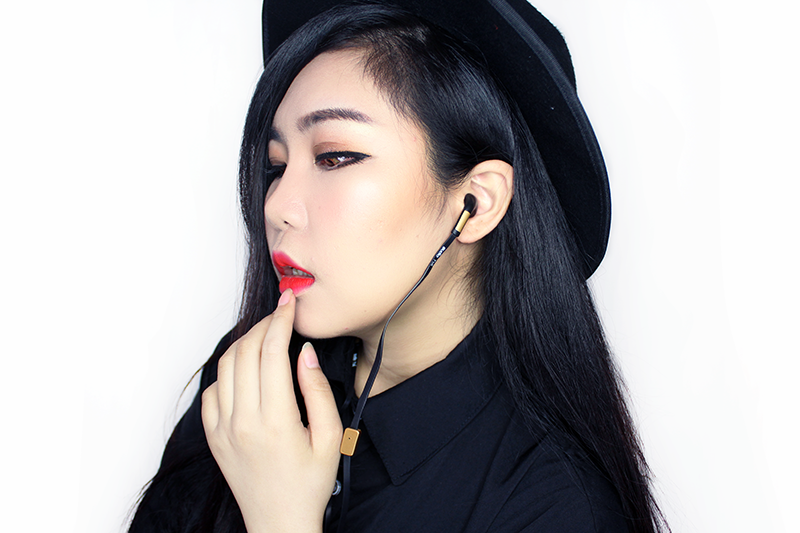 TVÅ has an extremely light weight construction, making the earphones easy and comfortable to wear. The earphones, despite its light weight construction, drives a powerful 14.2 mm dynamic driver which is perfectly tuned for music lovers. 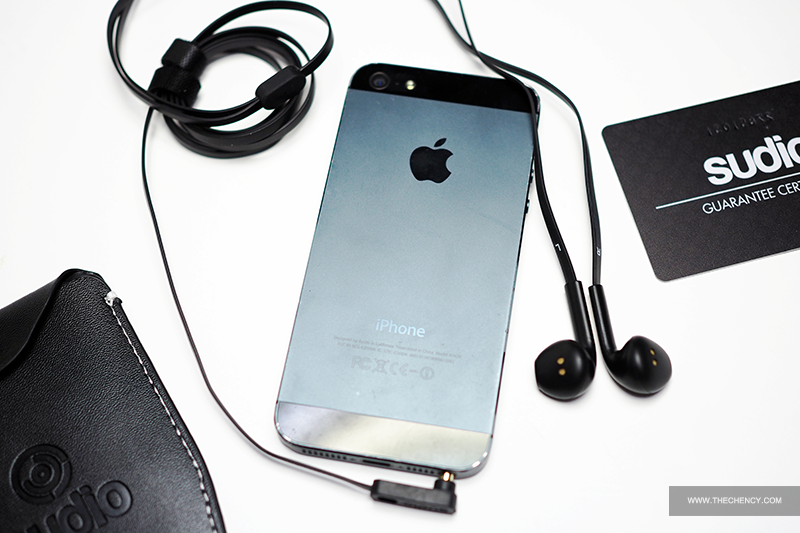 I have to admit that they're inspiring iPhone's earphone design. By the way, their Genuine Leather Carrying Case is so classic and stylish yet compact and small. Love it! 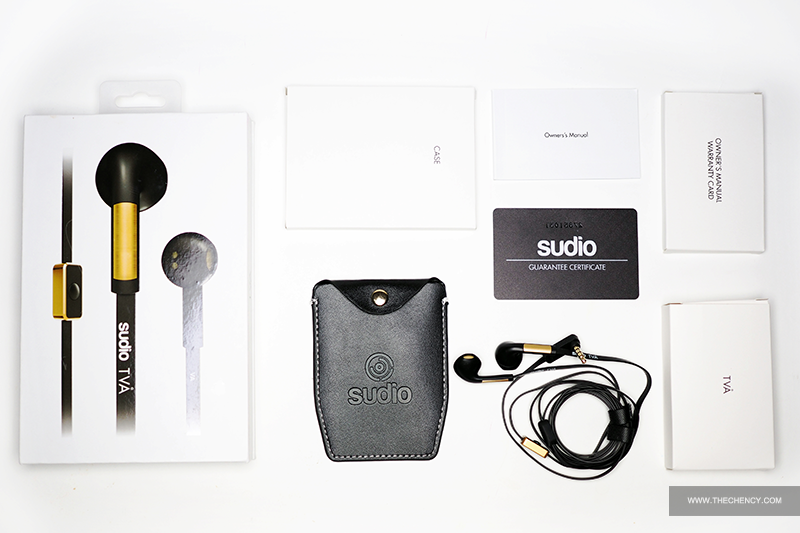 Sudio is a Swedish brand who aim to introduce earphones that are stylish yet also offering studio quality sound in an affordable price comparing with others studio earphone. 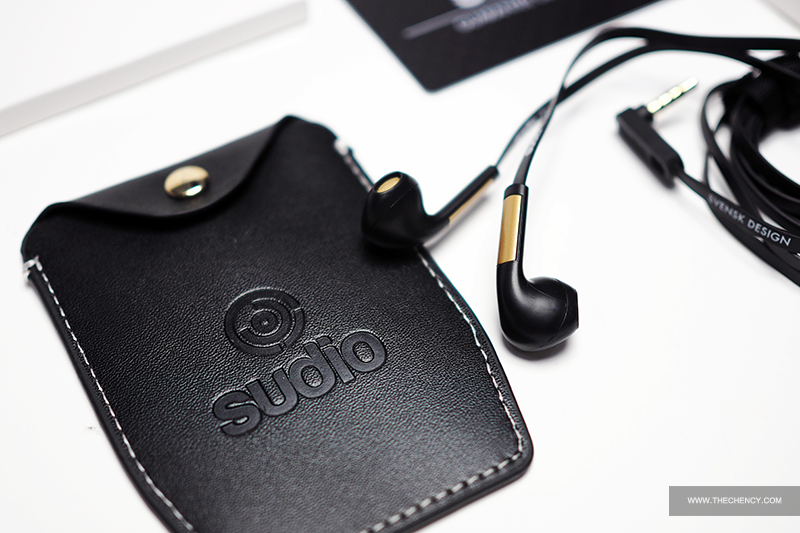 The name Sudio is an homage to Phil Collins song Sussudio and the determination of succeeding with the venture rendered from the bitter sweet anecdote, where comes from an accident when one of the founder spotted the musician Phil Collins in New York having problems with his headphones. You never know that actually Sudio has chosen to stay with handmade detaiuls for the most part of production process because they believe the human eye cannot be fooled. 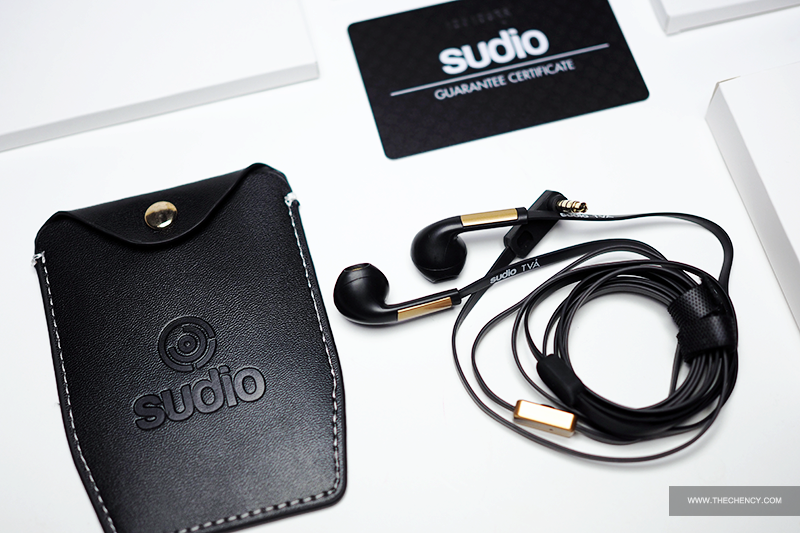 The Sudio sound piece will be your elegant companion. Currently, Sudio has came with 3 different collection; TVÅ, Klang & VASA. I'm not sure about the difference but generally each design has their own feature. The TVÅ sound signature is well balanced with a distinct base without being overrepresented. Due to its well balanced frequency response, the TVÅ is very comfortable for your ears even after several hours of listening. 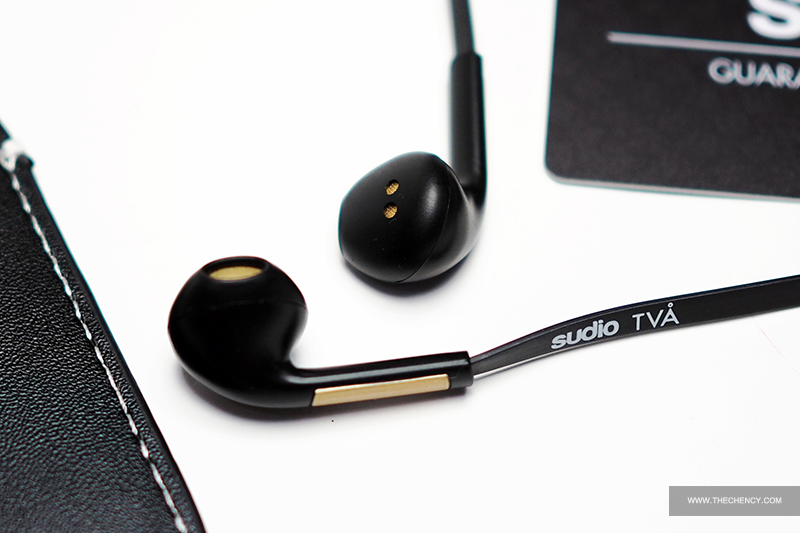 Sudio TVÅ is suitable for All Types of Smartphones and Tablets, usable on Adroid and IOS. The reason why I pick this instead of Klang is because sometime I like to plug on my desktop for some recording and detail listening.